How To Sort Blogger Comments By Latest - XpertShout Yayın bulunmaktadır. Sort blogger comments by latest in Blogger websites. In many blogs, blogger comments are sorted by older. It means that new comments will be shown at the end of blogger comments. So, This tutorial is to sort new comments on top.mean by this method you can show most recent comment on top. Just follow the below steps and read every step carefully. You can set these sort these blogger comments like disqus comment system. 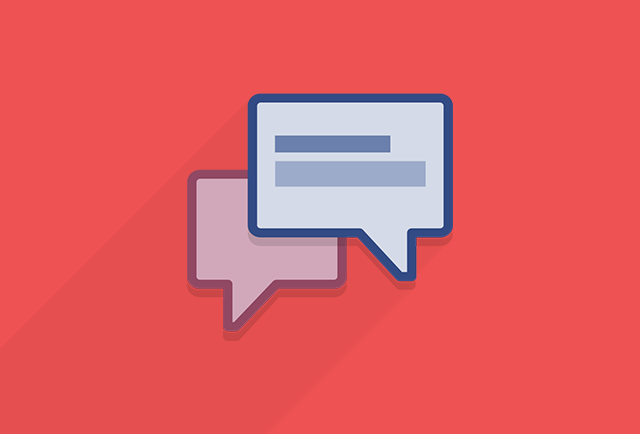 We know even that disqus comment system is more easy and comfortable to use. But some bloggers like custom blogger comments. So this tutorial is for them. Go to Blogger dashboard > Themes and now click on Edit HTML. Then find the below code. Replace all above code with the below one. Next click the save theme button. So enjoy this simple trick of How To Sort Blogger Comments By Latest.